Although the hegemony of Steam is unquestionable today, it’s quite possible that within the next decade, the platform will actually share the demise of boxed games that it created itself. 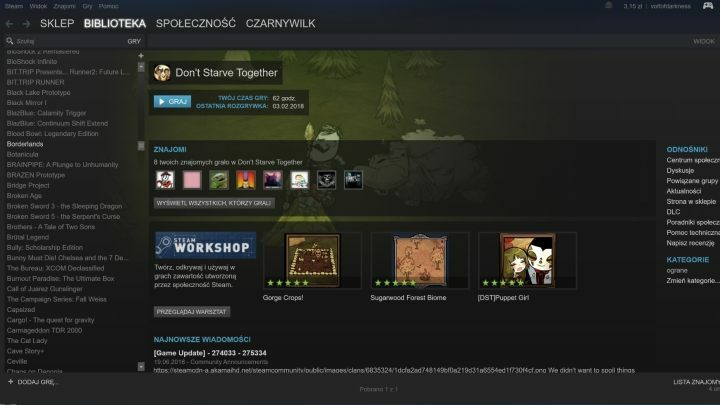 A decade and a half ago, when Steam was debuting, a few game developers quietly mentioned the prospect of a future, where video games are not purchased in boxes, but rather downloaded from virtual accounts – straight to the user’s hard drive. The concept seemed somewhat sci-fi-ish; there were not too many people who really believed that such a scenario will actually come true. In reality, a chain reaction was provoked back then, and it snowballed with an awesome momentum: physical distribution is dying away and it’s not even able to do that with dignity, as most boxes just contain Steam codes. Things are somewhat different on consoles, but keeping in mind that Microsoft launched the Xbox Game Pass last year, and considering how well all digital stores are doing, the demise of physical distribution is on the cards. Only the greatest optimists could predict otherwise. Steam is currently an unquestionable leader of the PC sector, but the line between this and obsolescence is becoming fine as never before. Buying digital games (or rather “lending” – bear in mind that you’re not paying for the right to own a game, but rather to use it) doesn’t have to be the final stage of the distribution model’s evolution. Indeed, if you have a look at the practices of some developers, as well as the music and motion-picture industries, the assumption that within the next few years we’re in for another – albeit less drastic – revolution, which this time will shift the bulk of the market to subscription-based services, is only natural. Before resurrecting witch burning practices and grabbing pitchforks and torches to fight another attempt at robbing us if our right of ownership, let’s stop for a second and think whether subscription-based gaming is really such a bad thing. 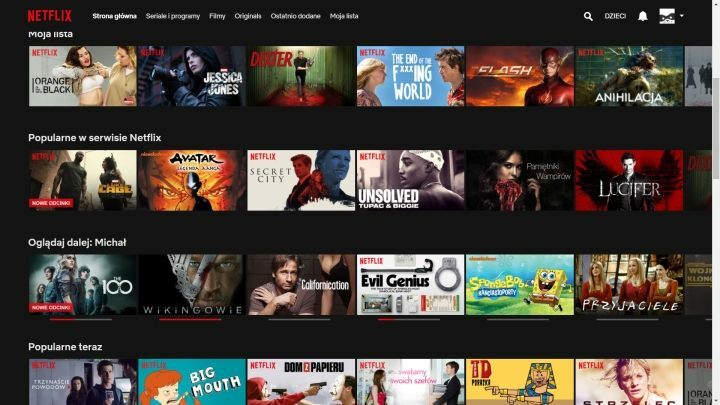 Just take a look at Netflix – for an equivalent of two cinema tickets, a movie on DVD or half of a Blu-Ray, you get unconstrained monthly access to thousands of movies and series, all in good quality and usually localized – all just a few clicks away. Same story with Spotify, which even in its free version offers an enormous music library, which – if you’re willing to spare the coin (and again, you pay less than for a new release on CD) – is enhanced to higher quality and free of ads. The amount of content offered on Netflix is insane. These services utilize smart policies to attract audiences – they offer ultimate convenience and an alluring price-to-content ratio. For a small fee, you get access to huge pop culture libraries, assembling which would be nearly impossible in physical form. Saying that we easily get used to such convenience is a major understatement. I can tell looking at myself: I love completing DVD collections with my favorite movies, and countless boxes embellish the shelves in my room – still, I often prefer to just play them from Netflix, because it’s quicker. So, if they charge 20 dollars a month for full access to, say, a thousand games – including the hottest new releases, which cost around $60 – it’s not bad at all, huh? I would strongly advise against boycotting a service that offers a deal like this one, especially if you would get the DLCs, too. The future of gaming lies not only in subscriptions, but also (and perhaps mostly, in the long run) in data streaming. In a nutshell, the technology allows games to run on servers, only sending the image to the end user – just as if it was a movie. The machine the player is using, on the other hand, feeds their input to the server. Streaming would allow you to play even the most demanding games on a computer that wouldn’t be able to run Euro Truck Simulator on low settings (well, I might have exaggerated, but you get the point). The only catch here is the Internet access. Such quantities of data will require a very stable and a very fast Internet connection in order for the experience to be reasonably fluent. And “reasonably” here still means a noticeable lag; streaming might work well for turn-based strategies or adventure games, but with fast, reaction-based games, it just doesn’t deliver. This is just one reason allowing to assume that subscription services will dominate the market much sooner. Which doesn’t mean no one’s trying to develop sufficient technology. PlayStation Now (which has been working in the States for a few years) combines streaming with subscriptions, allowing players to access hundreds of classic games for a monthly fee, and stream them on PlayStations and PCs; also, selected games purchased on Steam or some other uPlay, if they’re too demanding for the customer’s machine, can be run on Nvidia’s servers and then streamed to the user’s computer, using GeForce Now. The first, shy steps towards a subscription-based service were made a good few years ago. Both Sony and Microsoft have been encouraging players to pay for the service of gaming, offering a few games every month. “A few” is not exactly a thousand yet, but these were the first, vital moves meant to get this train rolling. Xbox Game Pass provides easy access to over 100 games for around $10 a month. Another important step was accomplished by Microsoft – the American company introduced Xbox Game Pass – a service that works essentially like Netflix, even if the scale is not quite there yet. A $7.99 Game Pass grants unlimited access to the whole library of over 100 games for the duration of the subscription – this includes Microsoft’s newest releases, such as Gears of War, Halo or Forza Motorsport. If I had an Xbox, I wouldn’t hesitate. Another giant of the industry, Electronic Arts, is seemingly headed in the same direction, intensively developing their service, called EA Access. At just $4.99 a month, or $29.99 a year, the company offers access to a few dozen games, including all games published by EA – which, however, weren’t available for quite a while at first. During the E3, they’ve also announced a more expensive (around four times more) variant called the Premier, which also lets you play the newest EA’s releases – FIFAs, Battlefields and Need For Speeds. Interestingly enough, these will be available in digital form a whole five days before their official, worldwide releases; EA seems to be making a very clear statement here. Again, this doesn’t really stack up against Netflix, but if you’re thinking about buying the new Battlefield, for instance, you might just want to consider paying a few-moths long subscription and getting access to dozens of other games more. 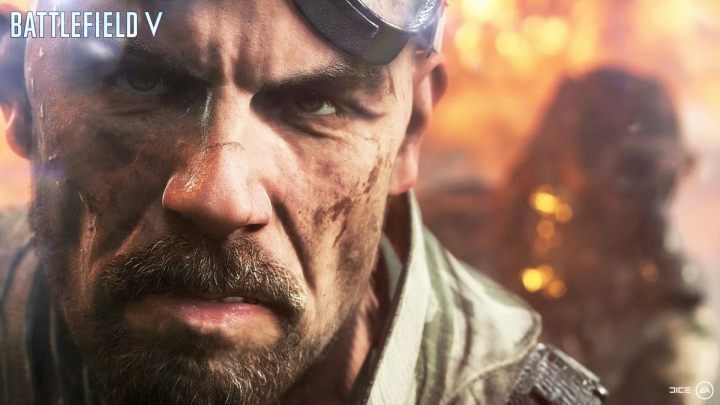 Battlefield V will be available on EA Origin Premier – five days before the game’s released world-wide. 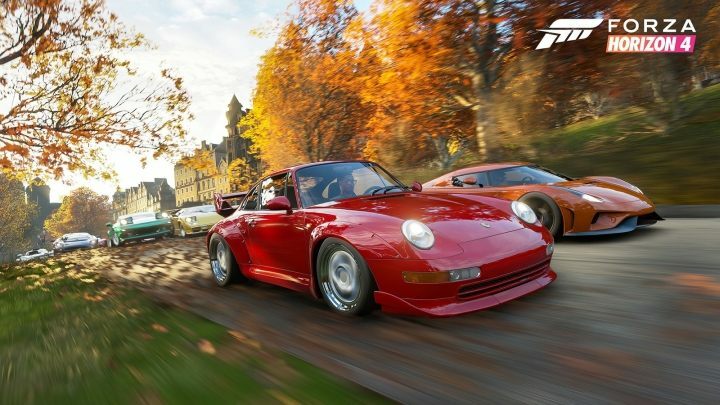 Microsoft and Electronic Arts seem to be increasingly confident about the direction they’re headed. Sony seems to be lagging behind a bit, but they do have their PS Now pretty much ready – offering older games, but in heftier numbers and with the possibility of data streaming. Even Nintendo is supposed to join the party soon – although the Japanese, as they do, are going up the stream, planning to launch a subscription for users of Switch that will let them play… the NES classics from the 80s’. All the while, Valve have been completely silent. The company that created Steam, and which basically started the entire digital revolution, seems to be completely ignorant of the moves, which the competition has been making, clung to the formulas that, throughout the recent years, made them the behemoth they are. The question is: will they have the legs to keep it going? Losing access to a Steam library completed over years would be painful. Right now, the fall of the leviathan that has monopolized the digital distribution, despite wholehearted efforts of the competition – the likes of uPlay, Origin or GOG.com – just doesn’t seem plausible. But if the success of Netflix gave a headache to the big fishes from Hollywood (who state that world cinema now has a problem because people prefer to watch movies at home, rather than in theatres), Gabe Newell’s empire will just start crumbling if it doesn’t catch up, and quickly. 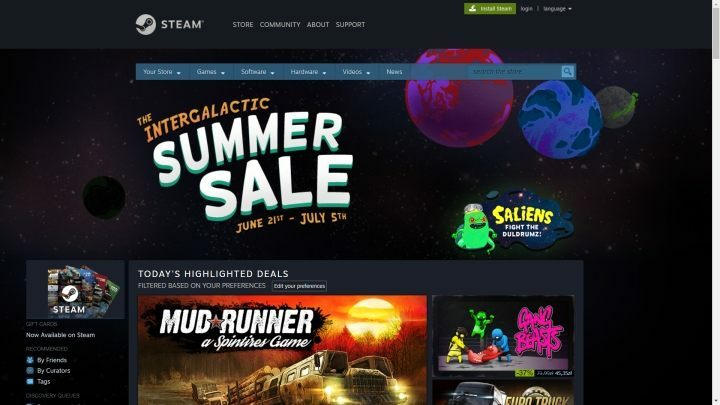 Steam would arguably be able to keep going, even if it was less popular than today – existing as a niche alternative to subscription-based services – but the worst-case scenario isn’t just a figment either. The hypothetical closing of Steam would be a blow to pretty much everyone – it’s hard to find a player today, who wouldn’t have at least a few games waiting for them on Valve’s platform, not to mention those of us, who have collected hundreds of titles. The policy of the service is, well, inexorable – the games are lent to players; should the endeavor ever collapse, we probably won’t be able to retrieve any of the games we have owned. Hence – even though a monopoly is rarely a good thing – we’d all be better off if Valve managed to adapt and adjust to the new reality rather than insisted on sticking to their (outdated) guns. 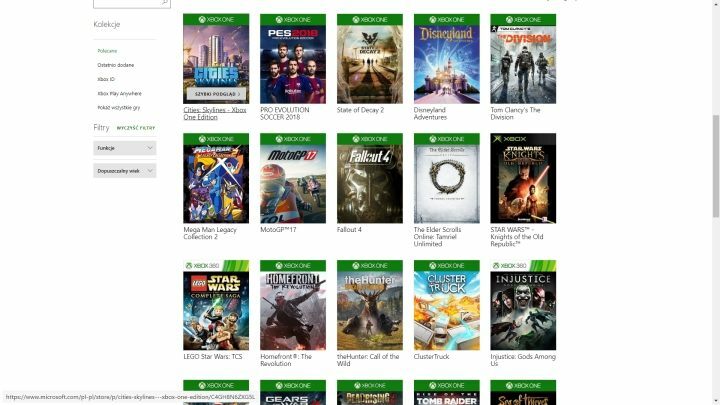 Buying Microsoft’s games is simply a poor deal compared to the Game Pass. Video game subscriptions are still a neglectable trend compared to the music or movie industries. Origin Access Premier or Xbox Game Pass look very interesting on paper, but they still need some time to gather momentum; other solutions are still lagging far behind. Let’s just remember how abrupt was the surge of popularity of the digital distribution – only a few years separate moaning about an obscure app coming with Half Life 2 and the same platform being literally all the rage in PC gaming. The story might be quite the same in the case of subscription gaming – the foundations are already there, so there’s really no telling when the whole thing will explode. I don’t think that the new distribution model will totally root out traditional, digital “buying” of games (after all, people still go to cinemas, and listening to vinyl is becoming increasingly popular once again), but I do expect it to become the default way to consume electronic entertainment sometime in the near future. And as a faithful subscriber of quite a few services that provide me with numerous pop-culture commodities, I don’t think I’ll have any reservations against it. If we’re not buying games anymore since long ago, we might just as well use a more economically viable alternative that provides access to richer content – even if only for a month at a time.